As industry standards get more heavily regulated, it is increasingly important to invest in not only the highest quality, most up-to-date cable and pipe location technology but also the best suited to your specific requirements. For optimal results it is also important to choose the right signal generator as part of your cable avoidance kit. 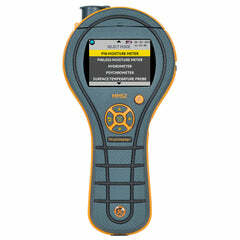 Market leaders, Cabledetection & Radiodetection have introduced high quality ranges of cable detection equipment. Cabledetection’s EZiCAT™ Range of Cable Detectors provides robust and reliable cable detection that significantly improves onsite safety, saves time and helps avoid cable strikes. Radiodetection have produced the amazing CAT4™ Range of Cable Detectors with optional StrikeAlert and CalSafe features to enable users to quickly and safely find buried cables, pipes and other utilities. With two top quality & efficient ranges, how do you decide which is the best range to choose from for you? In this guide, we will compare the features to help you make that decision. The EZiCAT™ range of Cable Locators from Cable Detection is a true market leader when it comes to cable and pipe location. The EZiCAT™ range improves safety onsite as it is accurate, easy to use and reduces the risk of human error. i Range: Consists of the EZiCAT i500,EZiCAT i550, EZiCAT i600 and EZiCAT i650 Cable Detectors and offers a range of features to suit your specific cable location requirements. 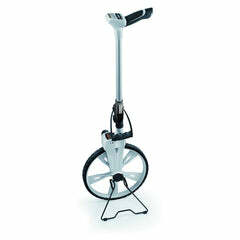 The i Range is perfect for use before excavation work. xf Range: The xf Range consists of the EZiCAT i500 xf, EZiCAT i550 xf, EZiCAT i600 xf, EZiCAT i650 xf, and EZiCAT i750 xf Cable Detectors with many added features. 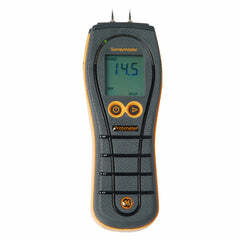 The xf Range have added frequencies helping you identify buried utilities over a longer distance. Four Operating Mode: This includes Auto mode. 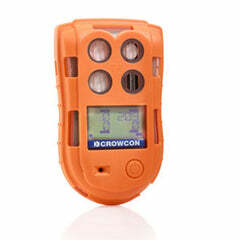 Low Frequencies: Makes tracing buried utilities over long distances easy & efficient. 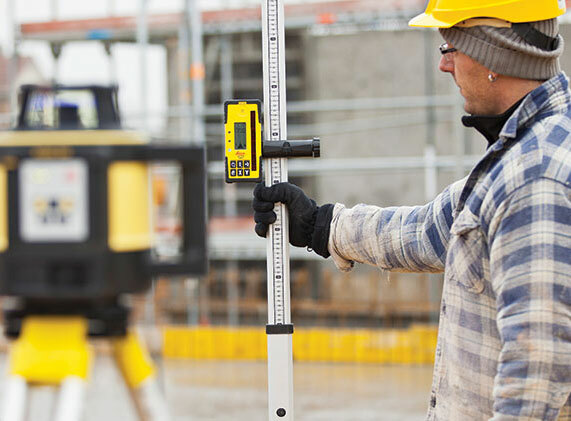 Automatic Pinpointing: This makes locating buried cables simple & easy thanks to the intelligent locator that automatically adjusts the sensitivity of the locator. Price: Newer EZiCAT Cable detector models are less expensive than the CAT4™ equivalent. 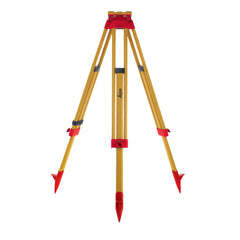 Not all models offer depth indication, level indication, data logging GPS technology and more. Newer models that do offer all these features are more expensive. There are seven high-quality Cable detectors so you can be confident you will find a variety of different features to meet your needs! 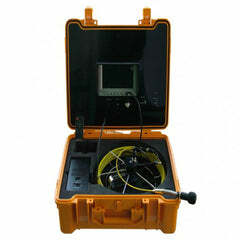 Radiodetection have used their 30 years of cable avoidance experience to produce the C.A.T4™ range. The C.A.T4™ range of cable locators offers quality cable location as standard as well as optional StrikeAlert and CalSafe features - Finding power, radio and Genny signals and underground cables has never been so fast, simple and safe! 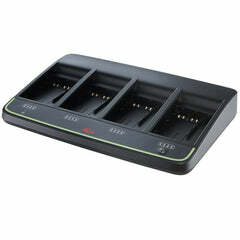 Data Acquisition: A.T4™ series products can store over a year’s worth of the key measurements and modes of operation. This offers multiple benefits such as identifying training and development needs, and providing independent historical records of the instrument’s use. StrikeAlert™: Minimises the risk of hitting shallow cables, optimised to reduce instances of false warnings. Dynamic Overload Protection: Radiodetection’s unique digital signal processing capabilities equips the C.A.T4 with the ability to reject electrical interference. eCert™: eCert provides a fast and thorough test of key circuitry elements within C.A.T4, and validates their performance against the original factory calibration over the internet. 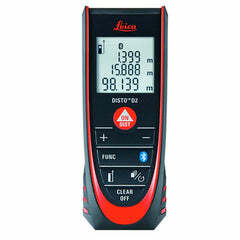 Older models don’t offer features such as depth estimation, Bluetooth technology/GPSGNSS Technology etc. Both the CAT4™ & EZiCAT™ ranges offer similar features that ensure effective & efficient cable avoidance! 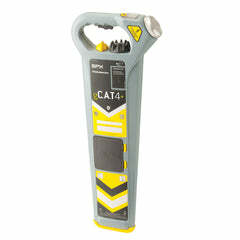 However, with unique & high quality technology the CAT4™ could be considered a more efficient cable detector. With features such as Data Acquisition, StrikeAlert, Overload Protection along with eCert™ which can ensure high performance, this tool is ideal! On the other hand, the EZiCAT™ range also has useful features; many similar to that of the CAT4™ and these cable detectors could be considered more affordable so perfect for those on a budget! Choosing the right accessories for your cable detector is key to enabling you to increase capabilities and improve safety. We offer a large range of quality cable detection tools and accessories from both Cabledetection and Radiodetection helping you find exactly what you're looking for quickly and easily. 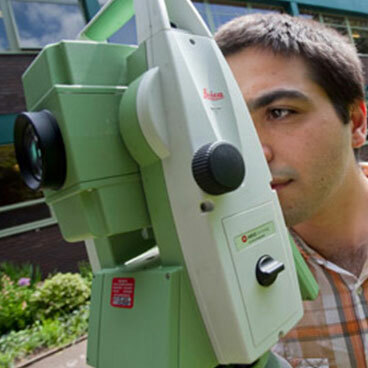 Often accessories can be overlooked when, in actuality, they can be an essential purchase with most survey equipment items, helping to enhance product capability or just to make the job that much easier! 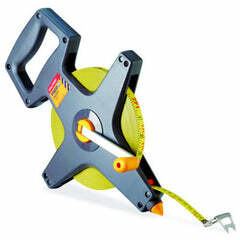 Take a look at some of our best survey equipment accessories here!